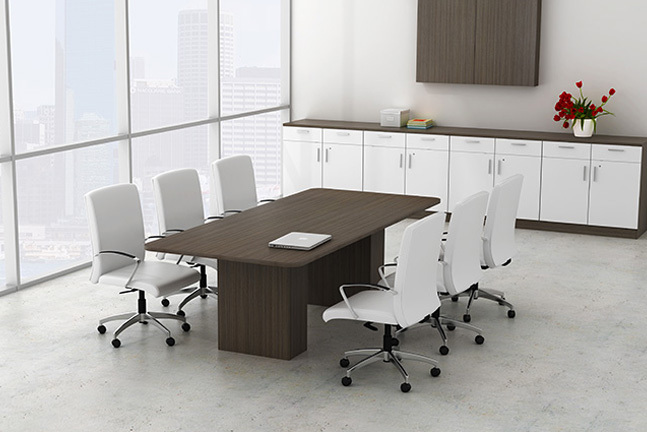 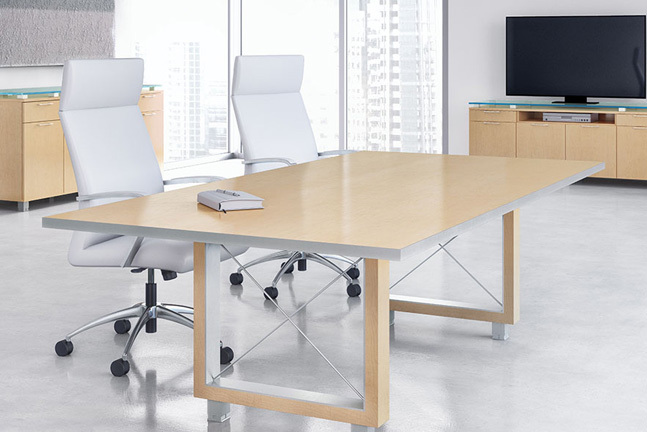 Middle and upper managers spend 35-50% of their time in meetings, which is why ESP Business Solutions aims to provide furniture solutions to make your employees more productive, creative, and collaborative. 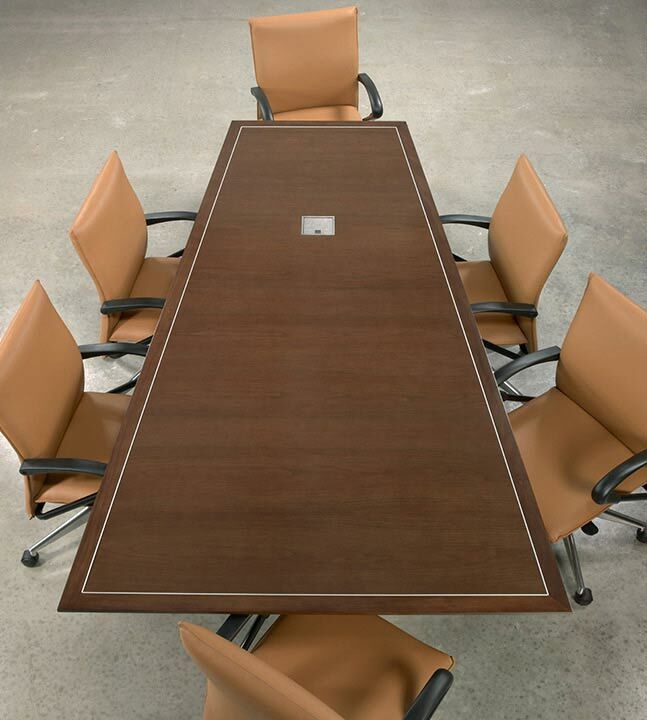 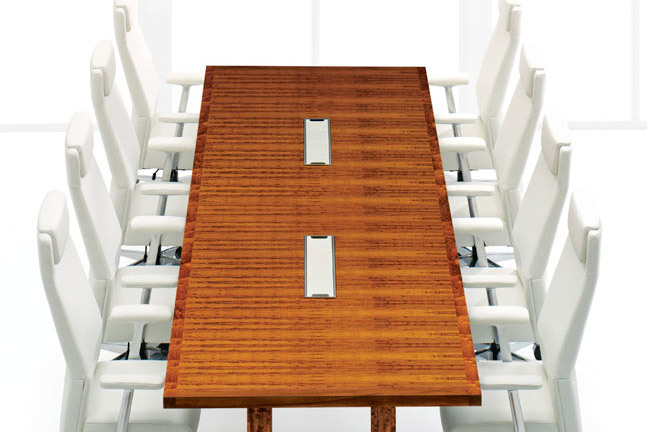 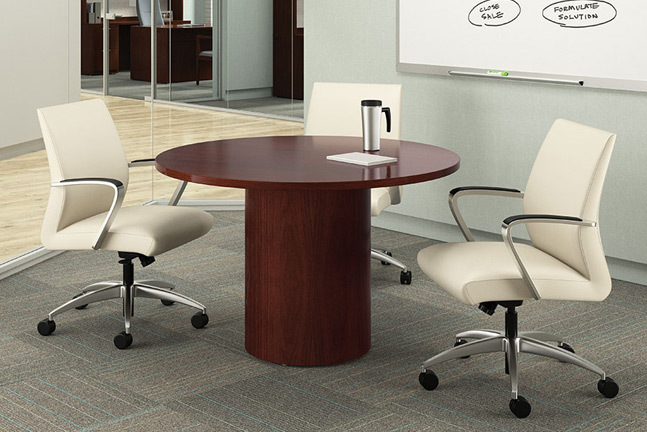 Comfort and functionality play equal roles in promoting successful meetings. 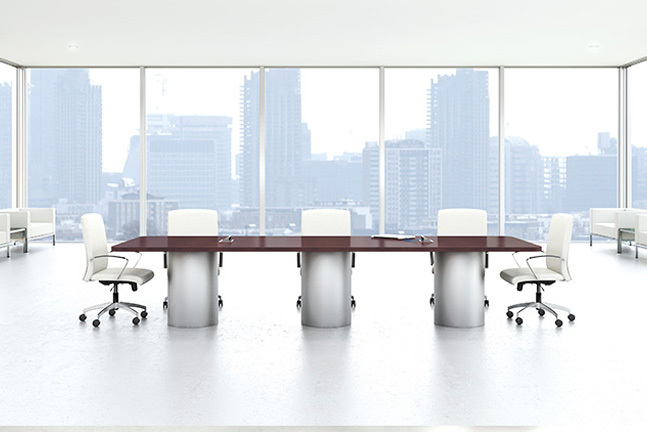 Employees should have enough space to focus on their work, not their neighbor. 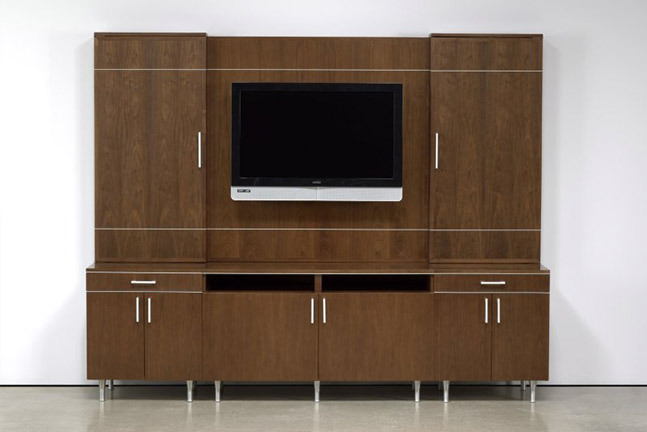 Cabinets and shelving can provide storage for supplies and refreshments, while media centers and technology integrations ensure everyone has access to audio/visuals. 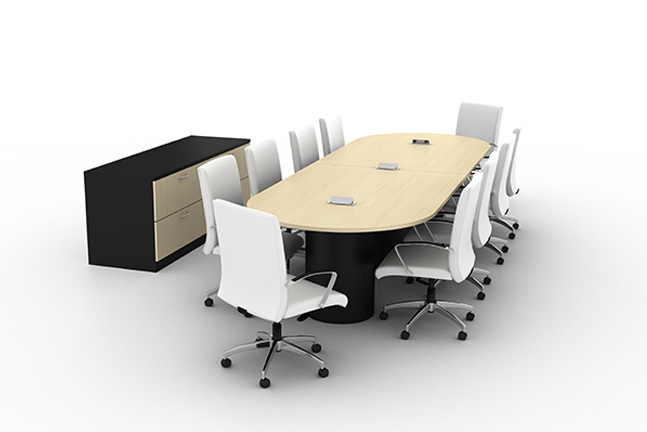 Strong conference room design can be one of the greatest stimulants to inspire and engage employees and clients alike. 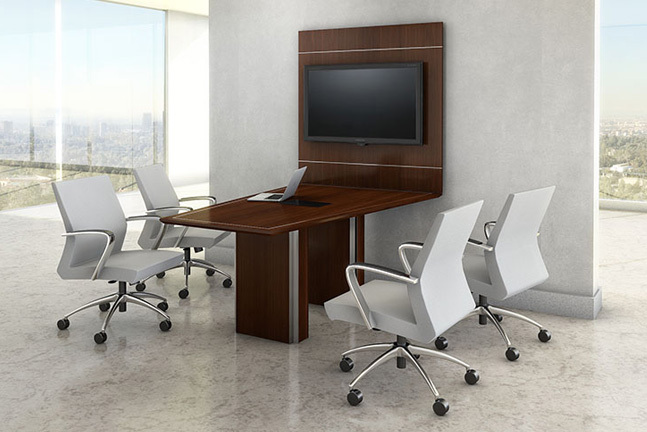 A properly furnished conference room facilitates communication and acts as a catalyst for creativity, collaboration, and innovation. 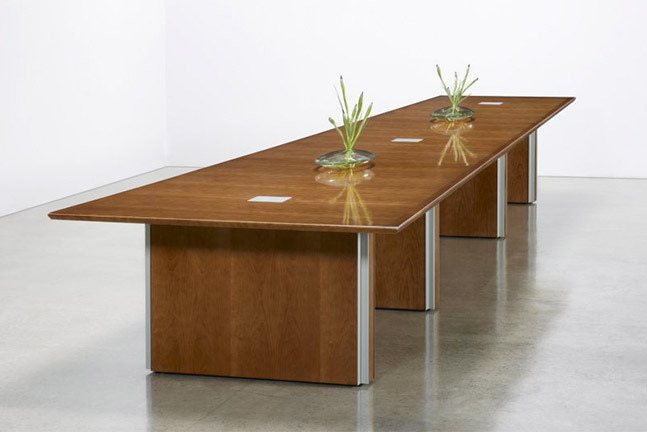 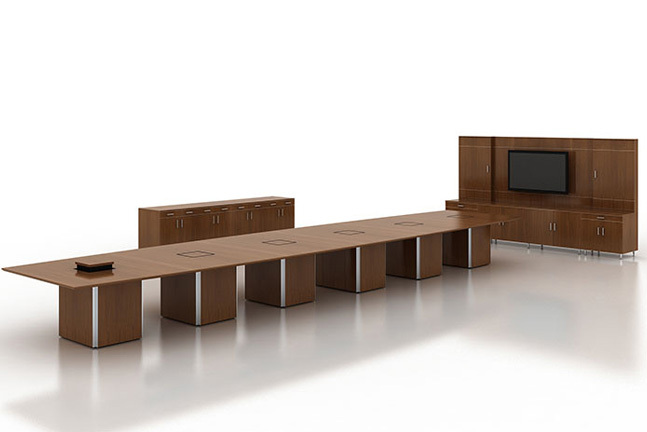 Whether a meeting room needs to be versatile or whether it stays in a single configuration, the right furniture can make or break the outcome. 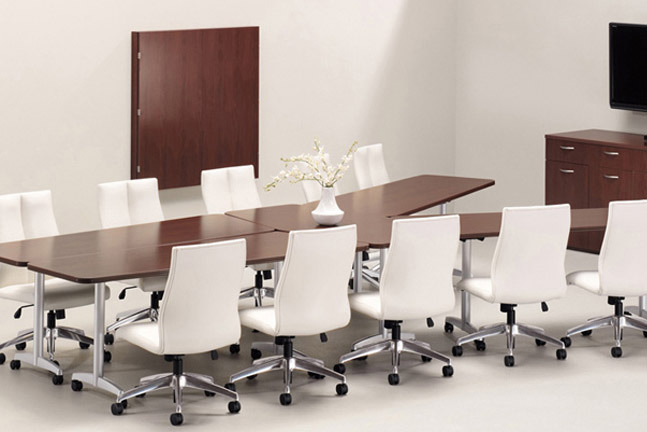 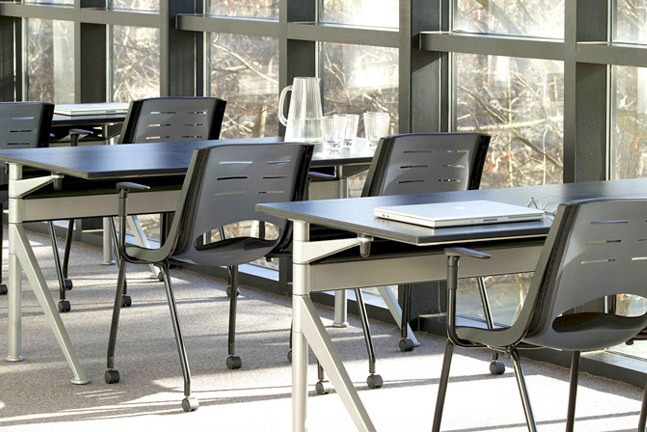 Our ergonomic, beautiful, and high-performing conference room furniture ensures employees and clients are comfortable, inspired, and engaged from start to finish.